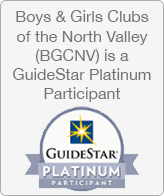 or email RBrobst@bgcnv.org. Thank you! 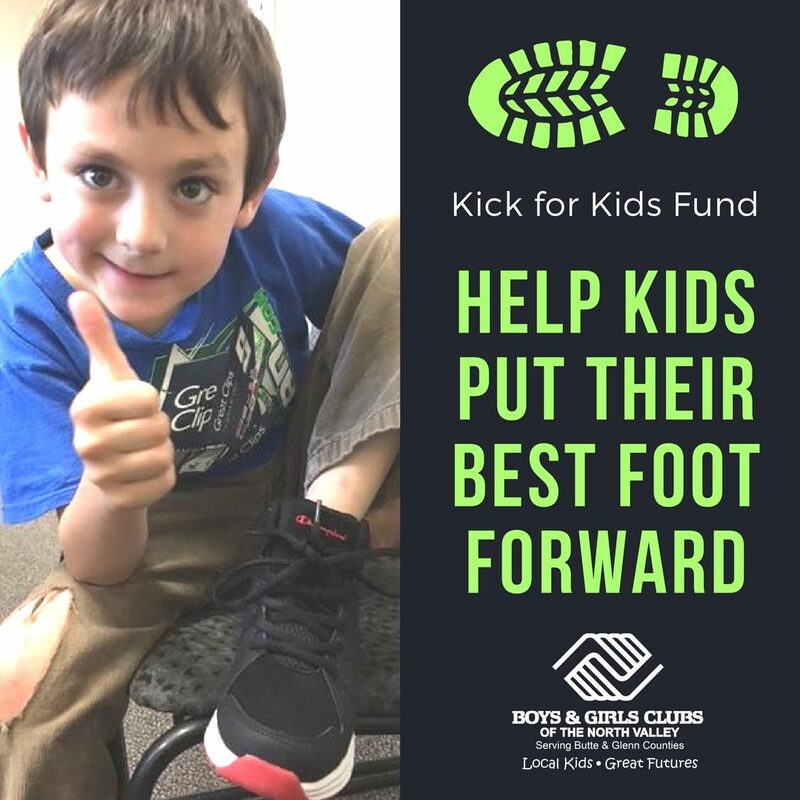 Donating to our Kicks for Kids Fund allows you to give with dignity and purpose and direct your generosity to give kids the chance to actively engage in school and the Boys & Girls Club, be healthy and safeguard their feet. You can help local kids put their best foot forward. Click for form to mail in or make a donation to the left.